2.Excellent hand weaving technique with fashion design. 3.Small MOQ and mixed container are acceptable ! 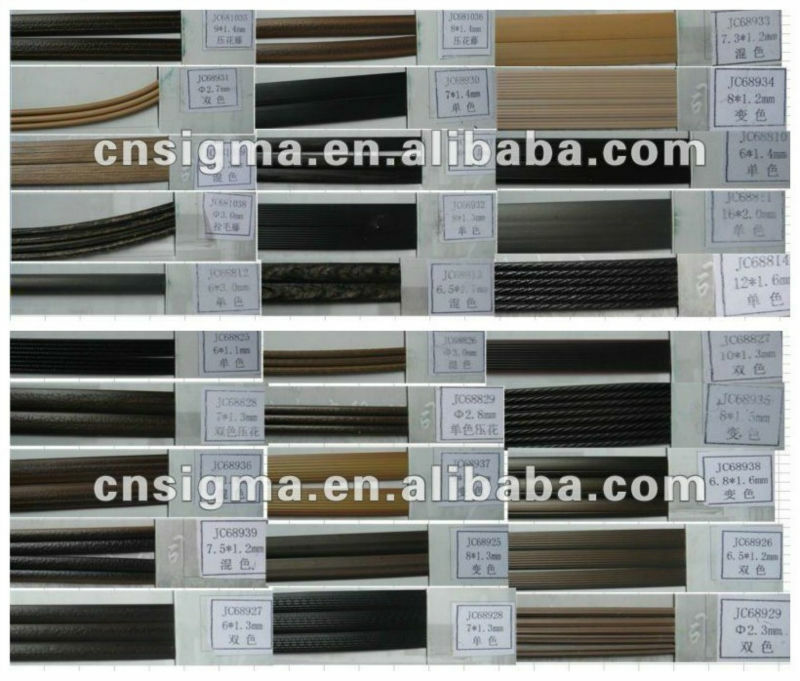 4.High Quality with competitive price and timely delivery. Firstly, all of our packing has to experience two working procedures. 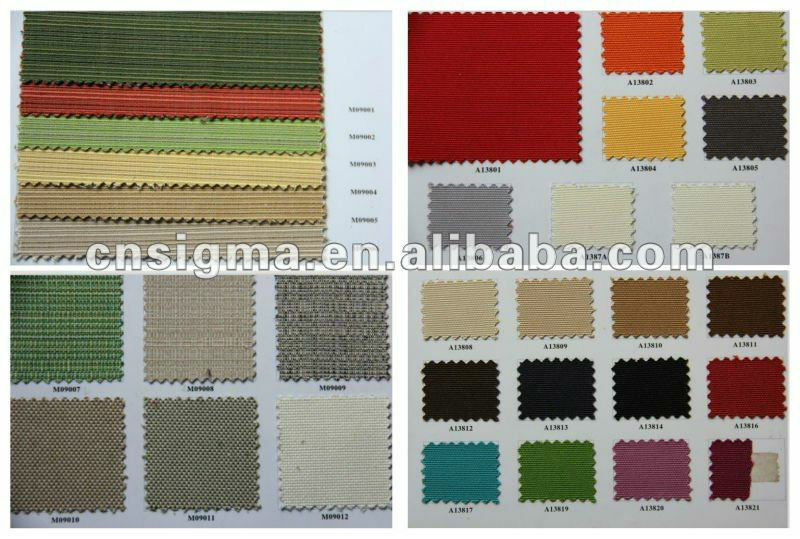 First packing is rattan furniture should be wicked with flexible package, and many package with waterproof bag. Secondly, is package with five layers of carton. 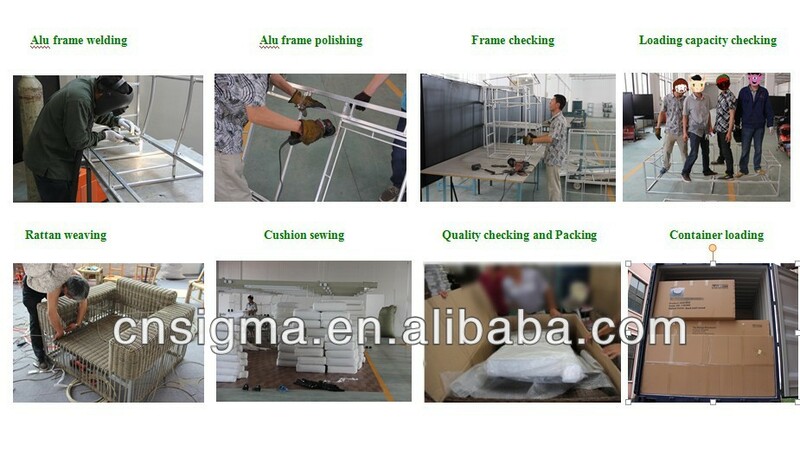 Lastly, all of our packing can according to the clients requirements. 1).West Union , fastest ,safe , takes only 15 mints ,working 24 hours .Just need the receiver\'s full name and the sender\'s full name and the money control number . 2). Bank wire transfer, I can send you my company bank account .T/T, 30% deposit before placing an order, the balance of 70% should be paid against the copy of the B/L. 3).You can use theESCROW SERVICE payment by Alibaba. 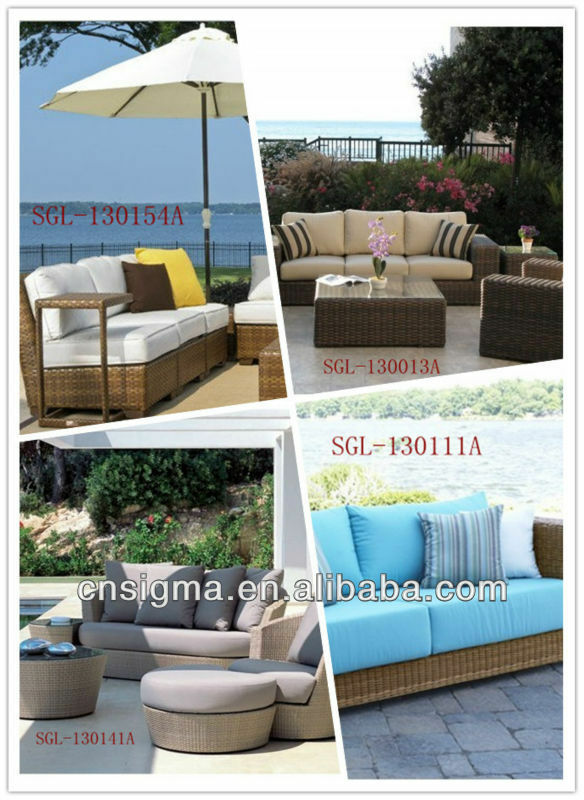 One 20 feet container of different rattan furniture is about 10-15 days, on 40 feet container is about 15-20 days. And more than one 40 container, we should have a further talking about it, on common; it is about 20-25 days. The period of our guarantee rattan coffee table is about 2 years. 2). In the process of producing, every step will be check before next step. 3). when all producing process has been finished, the QC coming from installation will check PE rattan, iron pipe, and handicraft art, if OK, this garden furniture will be passed. If you are interested in one from these furniture,feel free to tell us by email,we would provide our best service!